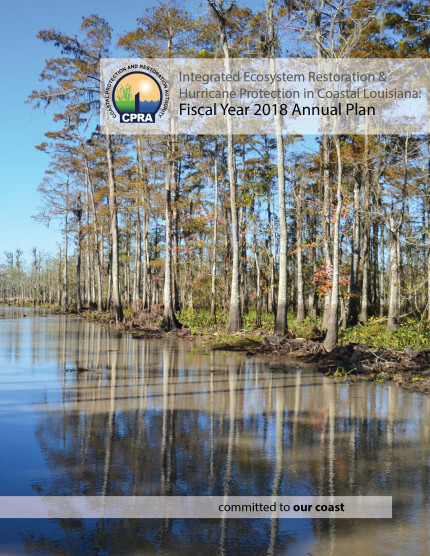 Over the past seventy years, Louisiana has lost nearly 1,900 square miles of marsh, and is still losing 25 to 30 square miles each year, nearly a football field of beneficial wetlands every hour¹. 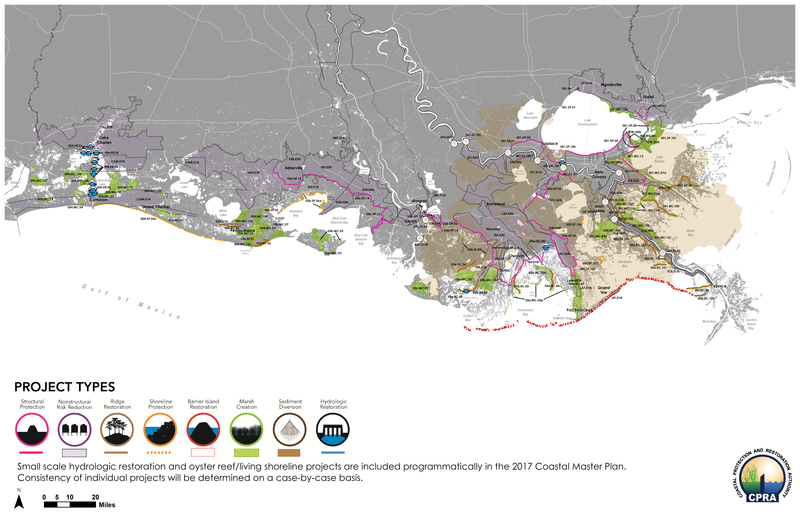 Two of the most rapidly eroding estuaries on the earth are right here in Southeast Louisiana–the Barataria and Terrebonne basins–and we stand to lose much more than the soil beneath our feet. 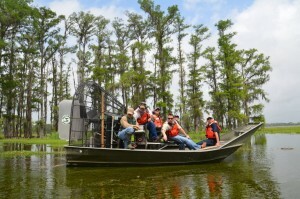 These basins produce 30 percent of the nation’s seafood production, provide wintering habitat for migratory waterfowl, serve as the entry point for 18 percent of America’s foreign and domestic energy supply, and have produced a unique South Louisiana culture closely tied to its homeland. 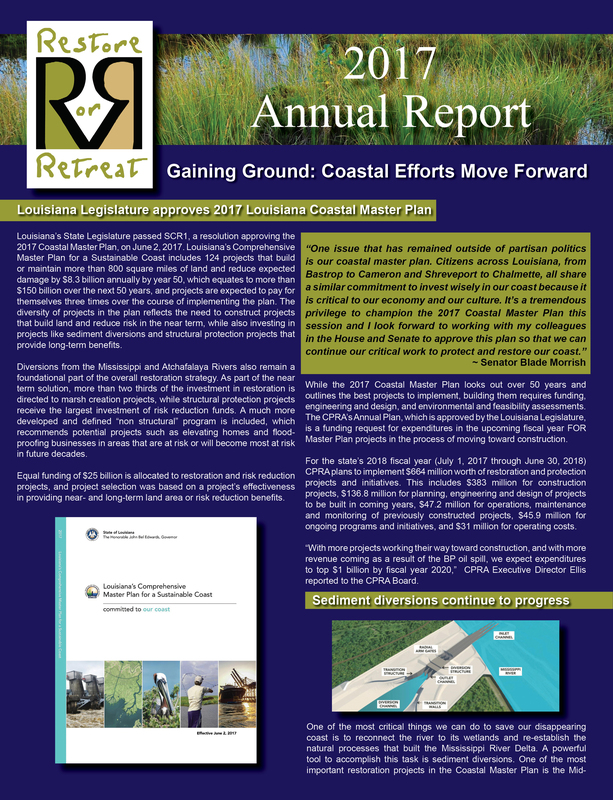 Understanding that an economic and ecological travesty is occurring, the concerned members of Restore or Retreat seek to identify, expedite and aggressively engage solutions to urgently achieve comprehensive coastal restoration.